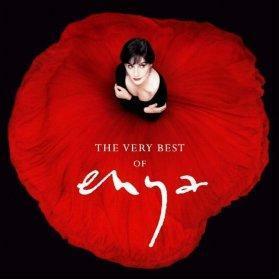 This gorgeous track made No.1 on 29th October 1988 and stayed their for 3 weeks in the UK singles chart. It was the first single to be taken from the album Watermark. 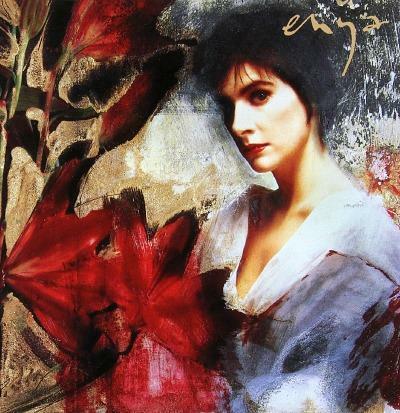 Irish singer Enya started her career in music in 1980, when she joined her family band Clannad for a brief period, before leaving to perform solo. 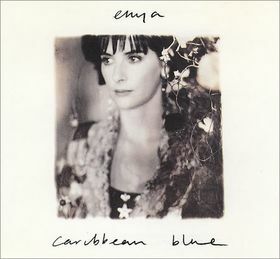 She gained more recognition for her music in the BBC series The Celts (which aired in 1987) and was included on the self-titled album Enya. Shortly afterwards she released her 1988 album, Watermark. 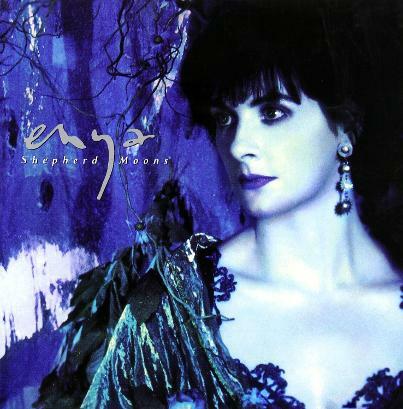 Enya's third Top 40 single was not quite as big a hit as Orinoco Flow (it has a very similar feel, though), but the second single from the Shepherd Moons album still reached a respectable #13 in the UK, although stalled at #79 in the U.S. In the video there is an early appearance by Martine McCutcheon when she was a child actress. The imagery features the distinctive paintings of Maxfield Parrish, an American painter who was active during the first half of the 20th century. The third and final single from Shepherd Moons reached #10 in the UK, and differs from the Gaelic album version. 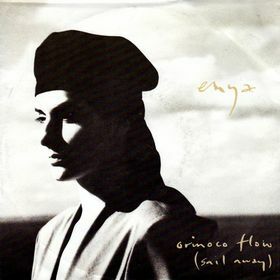 This English single version featured on the soundtrack to the movie Far And Away which starred Tom Cruise and Nicole Kidman.